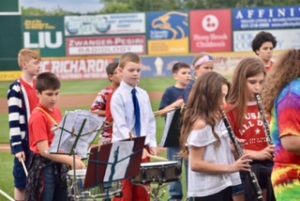 The Miller Place School District’s Laddie A. Decker Sound Beach School’s fifth grade band recently performed during a Long Island Ducks game at Ducks Stadium. The students performed a seven minute set, which included songs they have learned throughout the year. 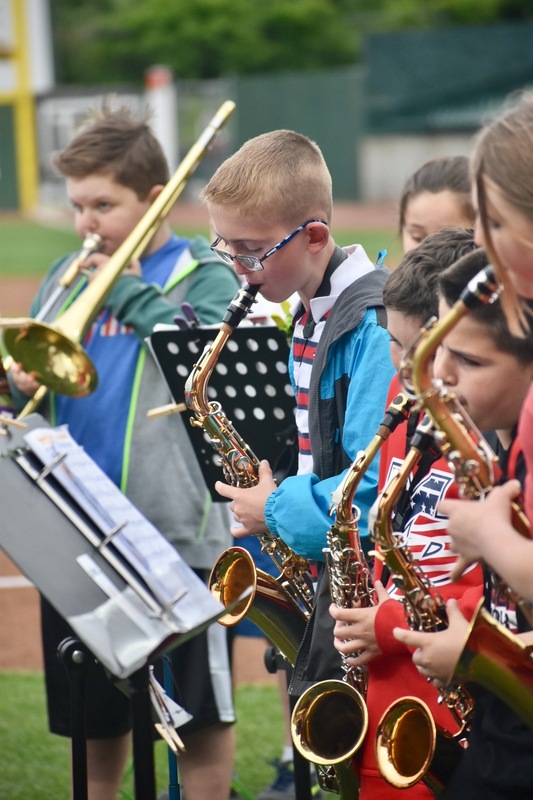 This is the third year in a row that the fifth grade band has opened for the Long Island Ducks, a baseball team in the Atlantic League of Professional Baseball. The band’s participation in this program is part of a Miller Place School District initiative to provide diverse platforms for students to showcase their artistic and musical talents.